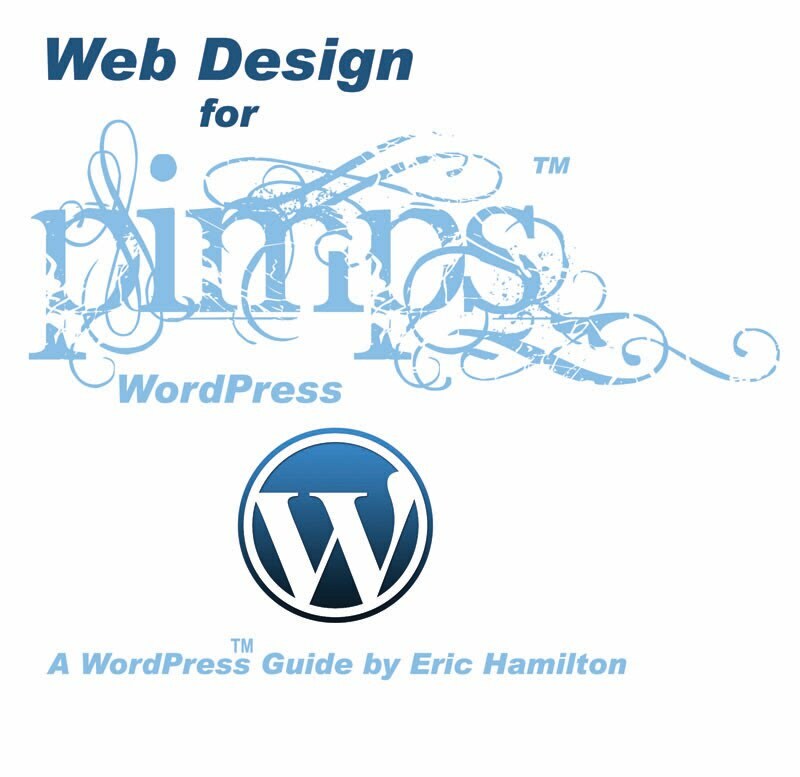 I’ve been getting a lot of criticism over my choice for my new book title “Web Design for Pimps”. I will attempt to explain my reasoning for selecting such a title. I am a big fan of the “Dummies” book series. One of the 1st Dummies books that I ever purchased was “HTML for Dummies”. I purchased this book years after being a competent HTML programmer. I loved the book but I hated the title. Why? Because I am not a dummy. I am a guy who happens to want to learn a few new things about HTML. I am a guy who wants to take what I learn and make a few dollars practicing my craft. So, to the reader of this blog, you are not a dummy. If you are like me, then you are a go-getter, who wants something out of life and will do whatever it takes to accomplish your goals. You work hard and you use resources to the best of your ability. Now, I could have called my book “Web Design for Hard Workers” or “Web Design for People Who Use Resources to the Best of Their Abilities”. Those titles are extremely uninteresting. I wanted a title that would get your attention and remain true to the concepts of the book. According to wikipedia.com, a pimp is an agent for prostitutes who lives off their earnings… with the pimp using techniques such as psychological intimidation, manipulation and physical force to control the prostitutes he sends out to work. In my world, you, the reader of this blog are the pimp. Web technology is your prostitute. 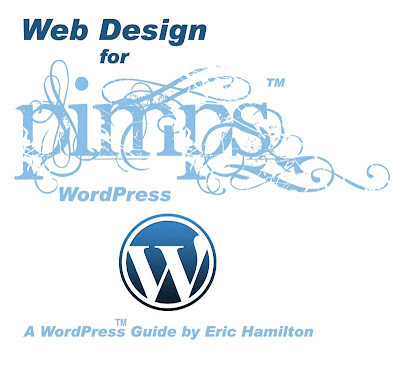 Thus, “Web Design for Pimps” was the title that I selected for the book. In addition to finding technical information on WordPress, HTML and FBML, I will give some basic information on how to earn revenue. So, if you are offended by this title, I do apologize. When you see it on Amazon or on the shelf at Borders, you can place this book back on the shelf and purchase a Dummies book. For everybody else, let’s figure out how to increase our knowledge and get paid at the same time!